Readers would be pleased to know that I have teamed up with Packt Publishing to organize a Giveaway of the Android Studio Application Development book. And three lucky winners stand a chance to win ecopy of their new book. Keep reading to find out how you can be one of the Lucky Winners. 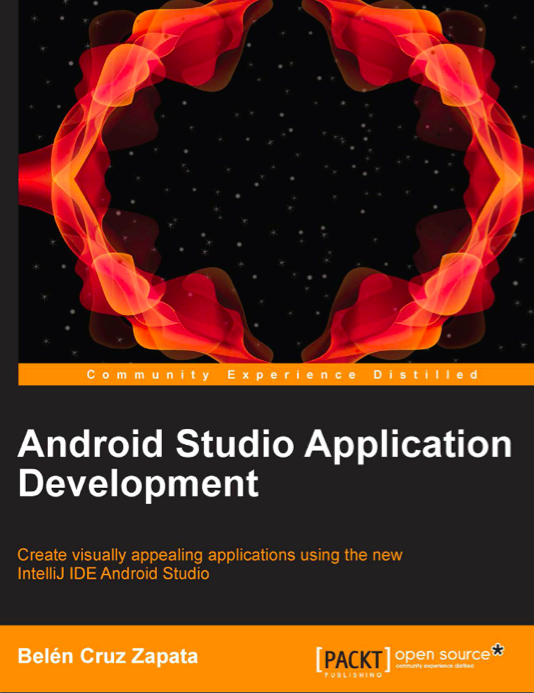 You head on over to the book page (Android Studio Application Development) and look through the product description of the book and drop a line via the comments after sending your email, to let us know what interests you the most about this book. Please manage a ecopy of the Android Studio book, I will be very helpful and thankful to you.